As a family, we know that it can be difficult to find books and resources about sensory processing for teens. there just isn’t a lot out there and lots of the sensory activities can be geared towards little kids. 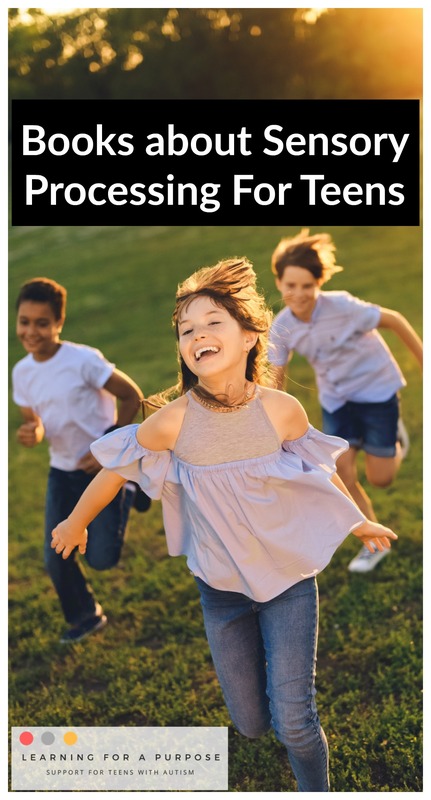 We wanted to let you know about some amazing resources that we did find about sensory processing for teens and we hope that you find these books helpful as well as we did. Let us know if you find these books to be helpful for your teen in the comments below!